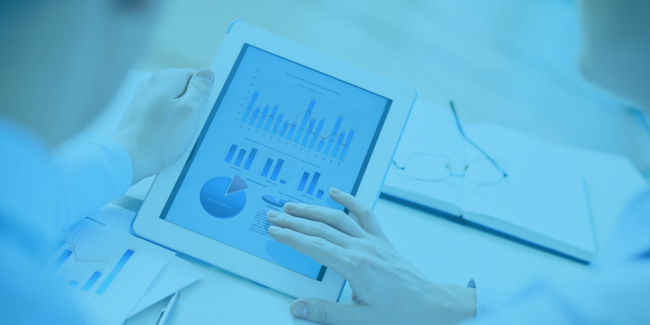 You have people coming to your Learning Management System (LMS) company website, but not enough of them are turning into qualified leads. Don’t worry. This is common, and there are things you can do to fix the issue. A conversion takes place on your company site when a visitor takes a preferred action. This could be asking for a trial, joining a newsletter, or making a purchase. The conversion rate is the number of visitors that take the wanted action after seeing your site. For example, if 500 people come to your site, and ten enroll e-newsletters, your conversion rate is 2%. Bounce rate: The portion of site visitors that go to your site and leave instantly. A high bounce rate is a sign that people are not finding what they are looking for. If you find out you have a high bounce rate, you should take some action. Average time on site: This metric shows the average time people spend on your site. A high average time indicates that your site is really engaging. Average page views: This stat shows the typical number of web pages site visitors look at before leaving your site. If your content is engaging, site visitors will want to see more, leading to higher average page views. Many website designers put calls-to-action (CTA) buttons at the end of their posts. While this may effective, some people will disregard these buttons as they review your content. Many will just glance over the post and not read it all the way through. It is therefore recommended to have text-based link CTAs within your content. Text CTAs are found to create more engagement compared to CTA buttons. The email subject line is one of the most essential components of your email. A well-composed subject line will grab the focus of clients and entice them to open up the email. If the subject line is boring or uninteresting, clients will just overlook the email or delete. There are various strategies you can use to enhance your emails. For example, customizing emails has been shown to enhance open rates substantially. Make sure the subject line offers clients a clear understanding of what they will find when they open it. Don’t use common subject lines like “Newsletter Edition 5.” A HubSpot study found that emails that have the recipient’s name in the subject produced much better than those that do not. People learn in different ways. While some might not mind reading long posts, others prefer to learn with visual content. To boost your conversion rates, ensure your content appeals to all types of learners. For examples, whitepapers and case studies would work for people that are analytic. 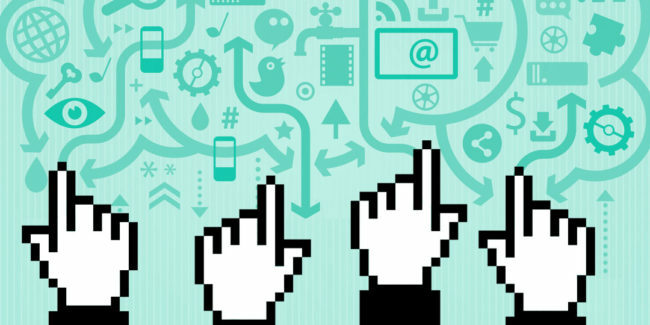 Visual learners would do well with infographics, videos, and animations. Take some time to understand your buyer personas and develop targeted content that interests them. Tech Client says that having a blog as a part of your site enhances your opportunities of being placed in internet search by 434%! But, the efficiency of your blogs will differ. 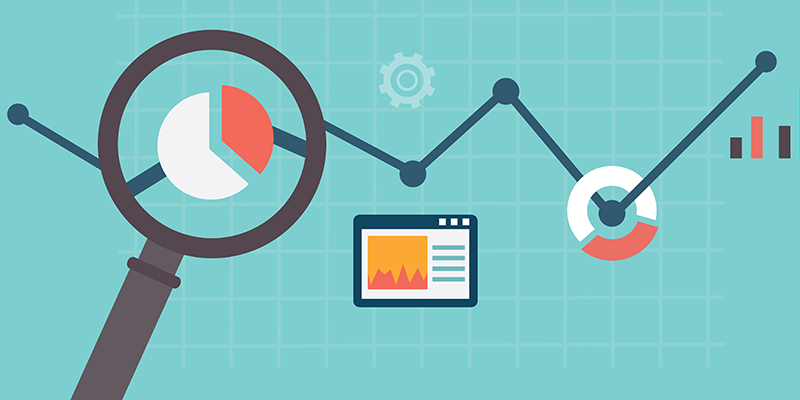 Search for the blogs that have a high conversion rate and optimize them. Include relevant search phrases in the headline and content. This will help you rank much higher in online search, therefore driving even more traffic to your page. Update the content with new details to keep it fresh and current. It’s a good idea to advertise your posts on social media and other online forums. You also need to find out the blog posts that have high traffic but low conversion rates. This could be an indicator that your content is not well-aligned with the offer you are advertising. It could also mean that the call to action is unclear. Take time to make the necessary changes that will boost your conversion rates. The landing page is a critical component in any marketing strategy. This is the page where your site visitors are turned into leads, and then hopefully turned into buyers. To get the most from your landing pages, run A/B testings on them. Start by testing various headlines to see which one draws in more traffic. You could also test call-to-action buttons, colors, and photos. Be sure to only run one test at once so your results don’t overlap. 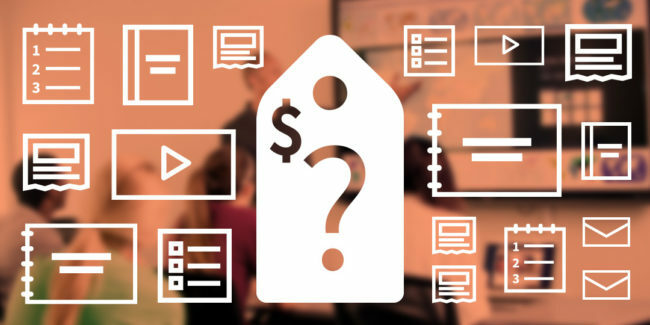 After a site visitor looks at the content on your landing page, they might have some questions about the offer. If they don’t find an answer right away, they might turn to your competitors. Including messaging on your page to help you reply to questions in real time, which will boost the opportunities of conversion. The strategies above for raising conversion prices are just some of the many methods from the collection of marketing strategies called Inbound Marketing. This technique emphasizes not just the relevance of transforming site visitors into leads but also the importance of having effective content that could attract brand-new visitors into your website. 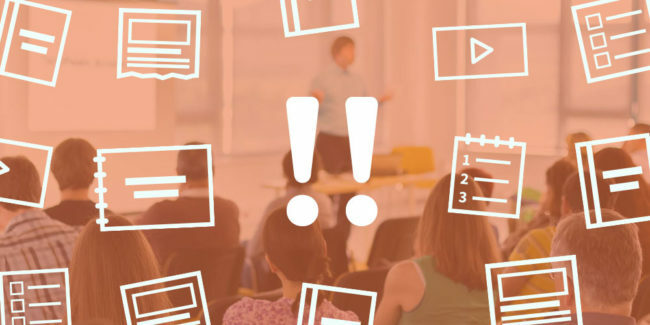 Your Learning Management System (LMS) business could use Inbound to bring in brand-new visitors to your website, convert them into qualified leads, and then nurture them into dedicated consumers. It could be extremely difficult to do this alone. We at Responsify work with Learning Management System (LMS) marketing professionals to offer strategy, support, and help in executing these tasks. By working together, we help online marketers strategically bring in brand-new website visitors, convert them to qualified leads, and then happy customers. 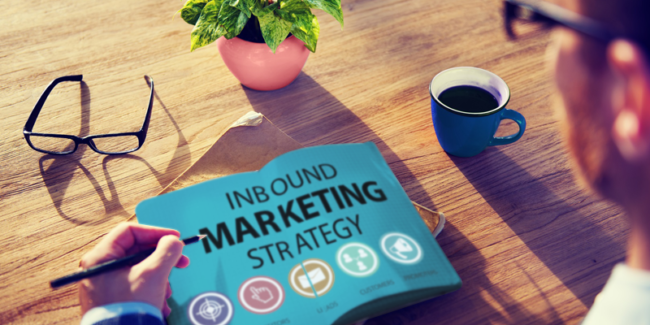 We’ve worked with countless marketing pros to help them apply Inbound Marketing Methodology for their firms. You could book a free strategy session to help you examine your current techniques and get free advice on how to implement Inbound.